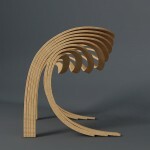 Bended wood chair. Hope one day to have it on prototype. 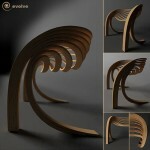 This chair is beautiful. Good luck with the prototype! Just a concept for now, thank you for the good words! is this chair still a concept? 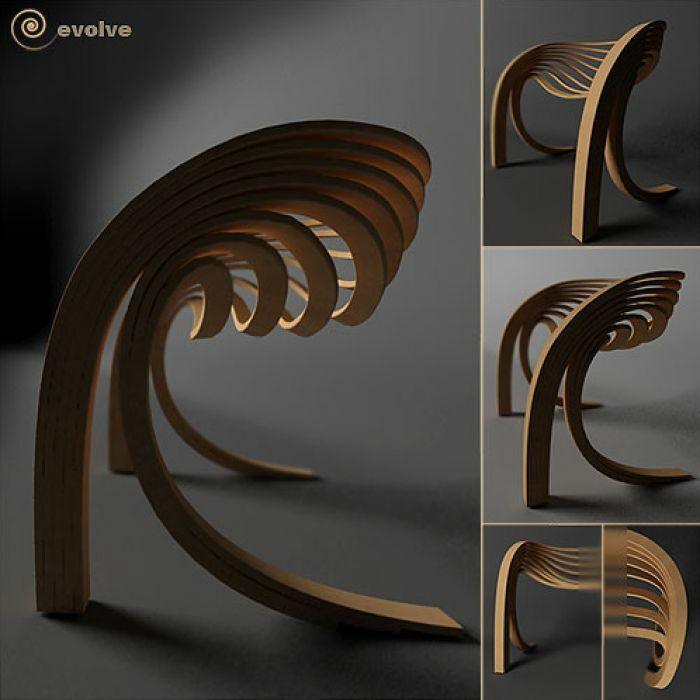 is this chair still a concept? Did it ever make production?